« What’s Included on a Disney Cruise? 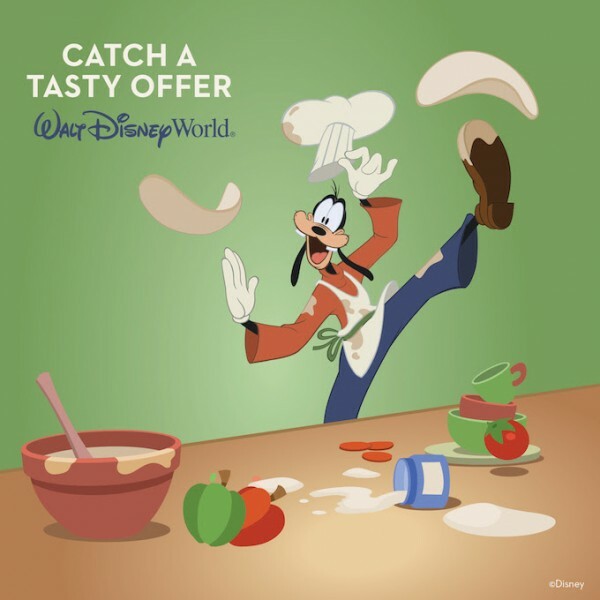 You can enjoy a FREE Meal per person, per night at Quick-Service locations when you buy a non-discounted 4-night/5-day Walt Disney Travel Company room and ticket package at select Disney Value Resort hotels, for arrivals most nights May 29-June 30 and July 5-Aug. 13, 2016 when you book Jan. 19-Feb. 29, 2016. This summer, discover all-new Star Wars adventures at Disney’s Hollywood Studios®, Rivers of Light at Disney’s Animal Kingdom® Theme Park and so much more. With all-new experiences and this special offer, it’s a tasty time to plan the vacation of your dreams! 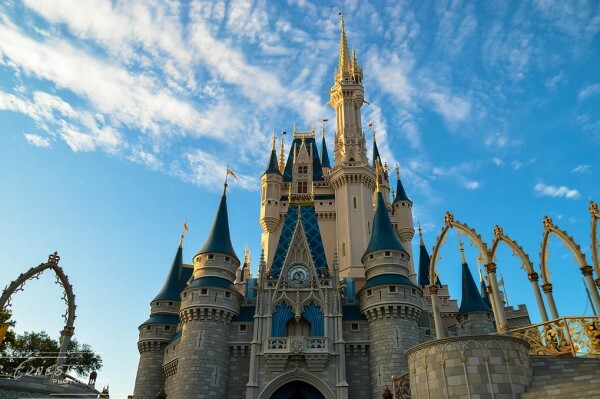 Call 407-434-9397 to book your Walt Disney World Vacation! This entry was posted on January 23, 2016 at 1:18 am and is filed under Discounts & Offers, Disney Deals & Offers, Disney Vacation Planning, Travel, Walt Disney World. You can follow any responses to this entry through the RSS 2.0 feed. You can leave a response or trackback from your own site.